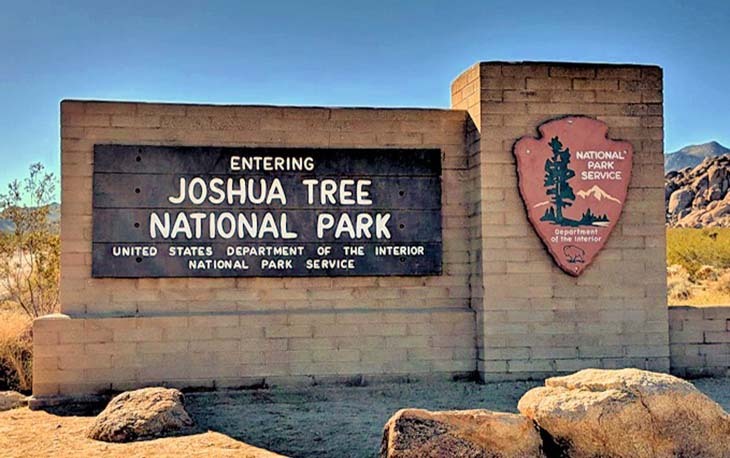 As a part of the FEA facilities assessments for the National Park Service (NPS), my visit is to Joshua Tree National Park. Our A/E team is taking a comprehensive look at the repair and replacement of the Black Rock Canyon Campground’s facilities and utilities. These upgrades will eliminate a large percentage of the deferred maintenance for this part of the park. We are meeting with the park Superintendent as well as park staff in charge of education, trails, and facilities to understand their overall programmatic needs. This information will be used to generate a report that describes the projected costs associated with these upgrades. Within the Black Rock Canyon Campground, we are focusing on a complete overhaul of utilities coming into the grounds as well as preserving the original 1950’s Jellystone Lodge that now serves as the Nature Center for Joshua Tree National Park. In addition to the main campground area, we are tasked with assessing the Interagency Fire Center, Staff Residence, and Maintenance Facility that all support the campground.